Located just minutes from US Route 1, Route 130, and the NJ Turnpike. 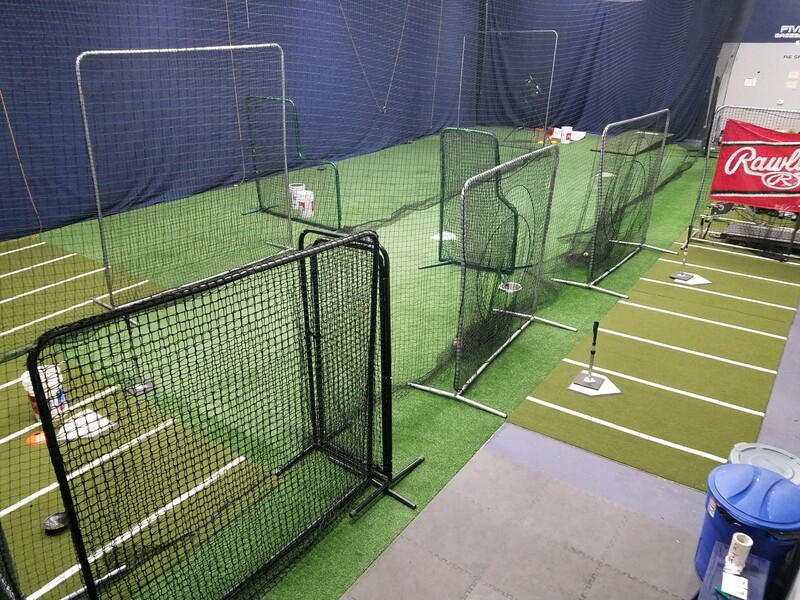 The indoor facility is a state of the art baseball instructional facility equipped with 4 retractable batting cages, indoor pitching mounds, 4 different pitching machines, tees, soft toss nets, etc. The entire facility is lined with the same surface used in many major league stadiums. Call for Appointment 732 586 1309! for all your baseball instructional needs!